Charming Colonial. 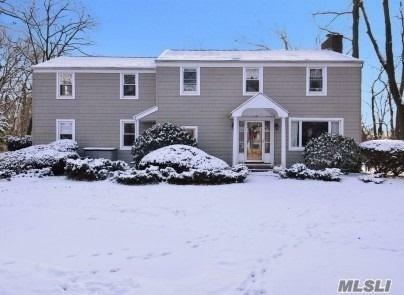 This 4 Bedroom, 3.5 Bath, 2 Large Master Suites - One On The First Floor, On A Very Quiet Cul-De-Sac, Harborfields School District, Newly Finished Hardwood Floors. Ready For Rent!